Alfonso Dawson Mortuary Obituaries: Mrs. Emma Lee Dennard "Tillie"
Mrs. Emma Lee Dennard "Tillie"
She is survived by her daughters, Shirley Green and Pamela Harris; son, Henry Allen; brothers, Cornelius Green and Oscar Brinson; sister Helen Arnold and a host of grandchildren, great-grandchildren, great-great-grandchildren, other relatives and friends. she is a beautiful person and she is adored by so many. 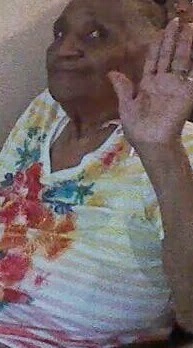 I will truly miss my Great Aunt. She was awesome. I will always cherise the memories we had together. I pray for strength for my family.